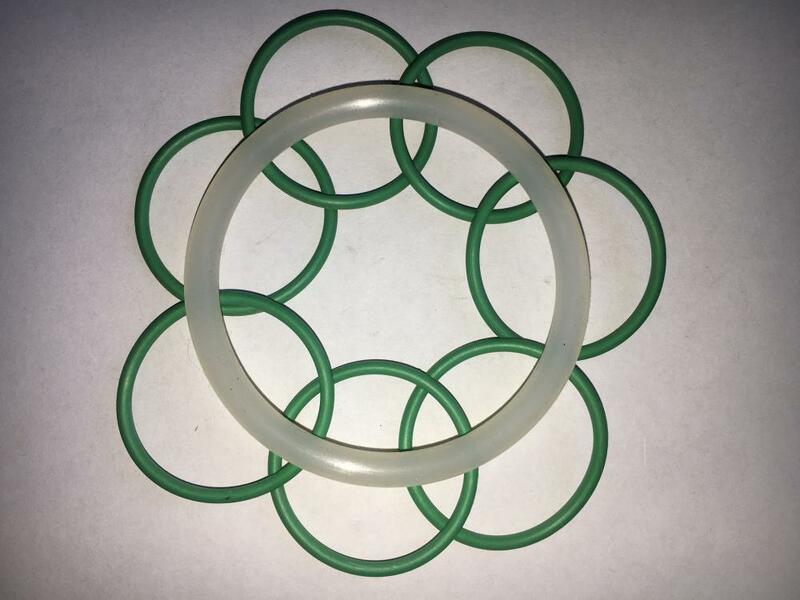 O-ring seals are capable of sealing at relatively high pressures because they are "activated" when pressurized - as the pressure is applied to the o-ring it deforms in the gland. 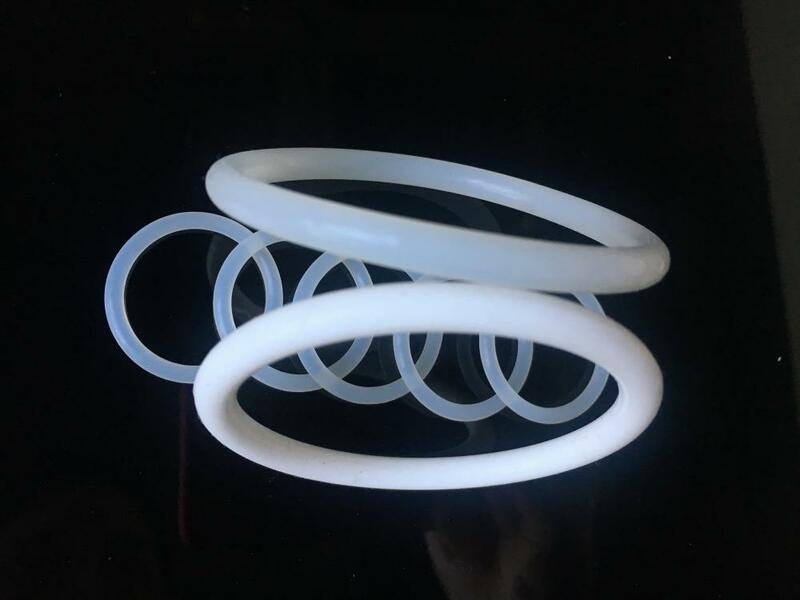 As a silicone o-ring deforms it presses into the gland walls and seal joint; this restrained condition allows a silicone o-ring to seal at higher pressures than many flat face gaskets. Looking for ideal 3.5x0.5mm Metric Silicon O-Ring Manufacturer & supplier ? We have a wide selection at great prices to help you get creative. All the VMQ Material O-Ring are quality guaranteed. 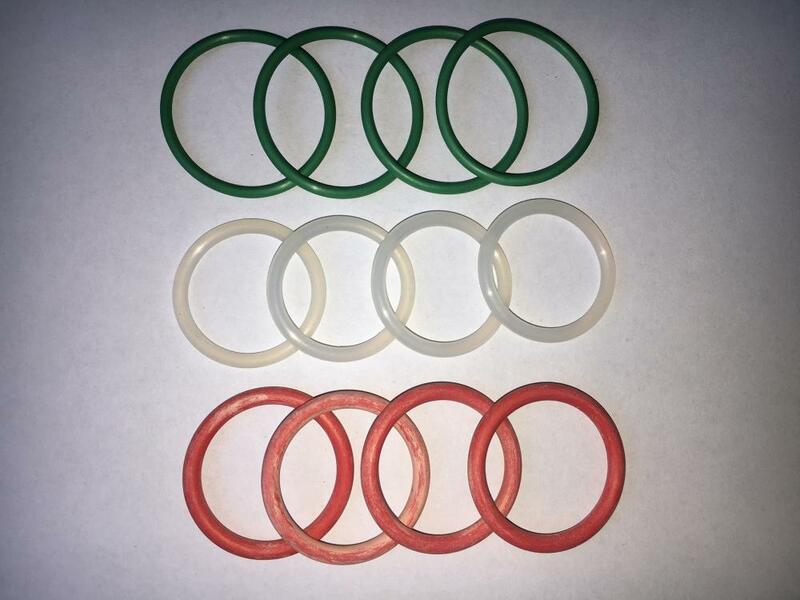 We are China Origin Factory of German SIL O-Ring 3.5x0.5. If you have any question, please feel free to contact us.